NASHVILLE (BP) – Did Jesus really rise from the dead? It’s a question asked and answered each Easter in news reports, television documentaries and personal conversations. This year, two Southern Baptists who train others to defend the faith have offered their thoughts on the best way to answer. Rob Phillips, who leads apologetics for the Missouri Baptist Convention, pointed to the “minimal facts argument,” which defends the resurrection using only evidence “considered virtually undeniable,” even by skeptics. 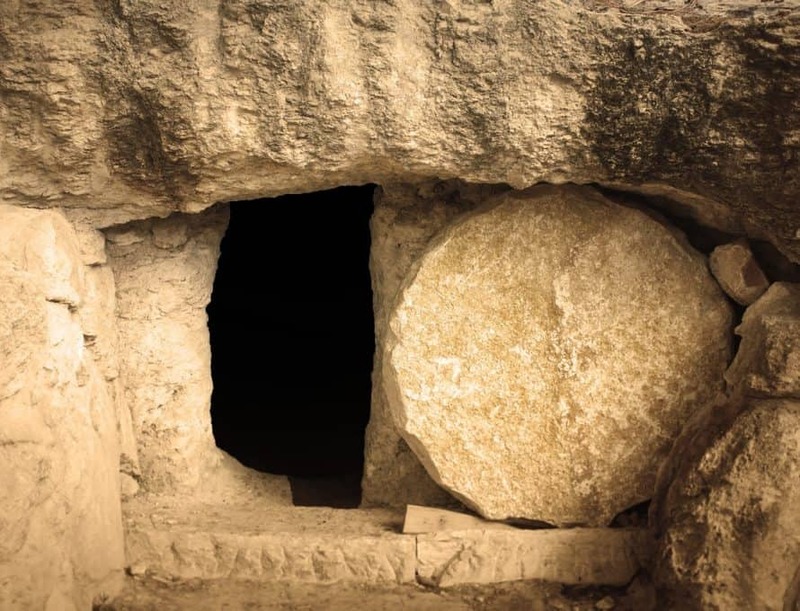 Stephen Wellum, a theology professor at Southern Baptist Theological Seminary, said evidence for the resurrection always must be coupled with an explanation of the resurrection’s significance within the Christian worldview. Phillips concluded, “These ‘minimal facts’ come not only from multiple eyewitnesses as recorded in Scripture, but from numerous non-biblical sources – even sources hostile to Christianity. While there is overwhelming evidence to support these historic events, our goal as followers of Jesus is not necessarily to win a debate or to get in the last word. “Rather, it is to offer a winsome testimony of the resurrected Christ with whom we have an unbreakable relationship, and to encourage our listeners to trust Him for everlasting life,” Phillips said in written comments. Houston Baptist University apologetics professor Lee Strobel explained in his book “The Case for Christ” why the facts Phillips cited are virtually indisputable. In February, Strobel presented some of his research for an HBU apologetics simulcast. In “The Case for Christ,” Strobel reviewed the medical evidence for Jesus’ death on the cross with physician and research scientist Alexander Metherell, who concluded the idea that Jesus didn’t actually die on the cross is “a fanciful theory without any possible basis in fact.” Strobel also noted a “staggering” amount of first-century testimony from people who claimed to have seen the risen Christ – too much testimony for it to have been hallucination.